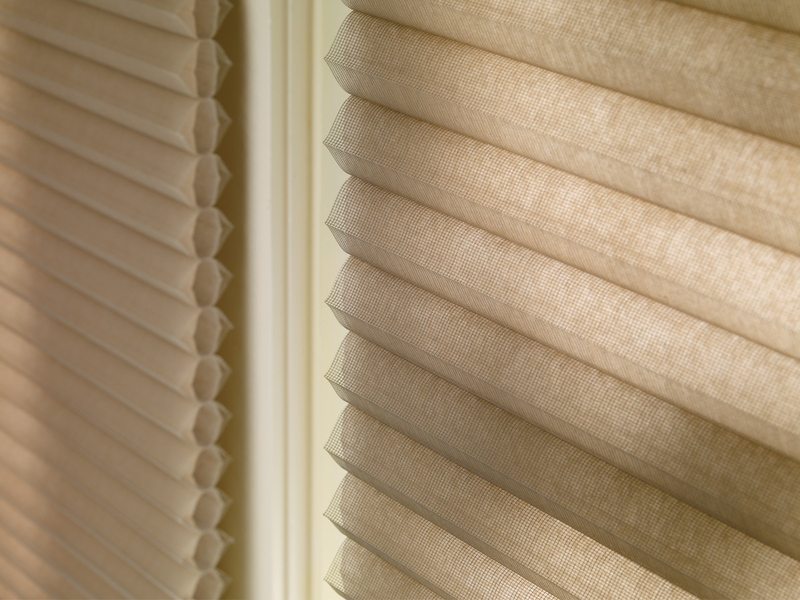 In addition to custom window treatments, we offer a vast assortment of high quality products including Hunter Douglas Vignette™, Silhouette™, Luminette®, Piourette® shutters and motorized blinds. Check out our specials below. Call for your in-home consultation today!